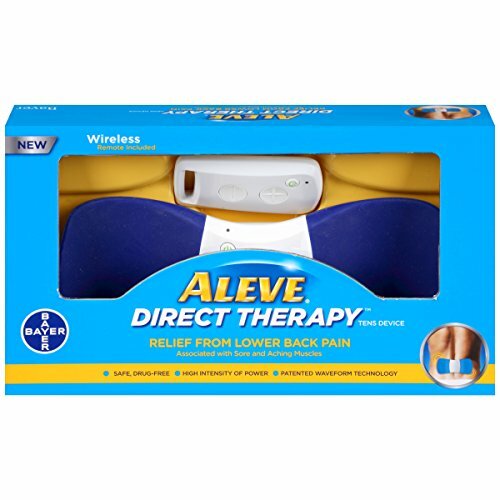 Can you find me Aleve Direct Therapy? 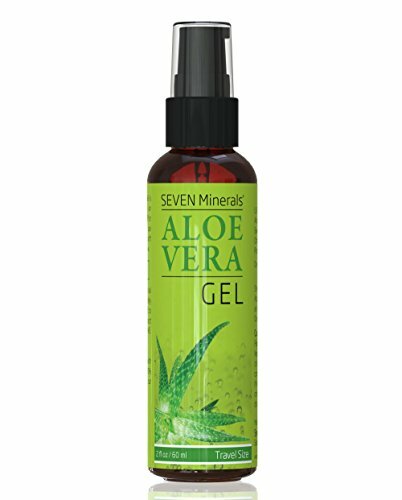 Can you recommend a good antibacterial gel spray? 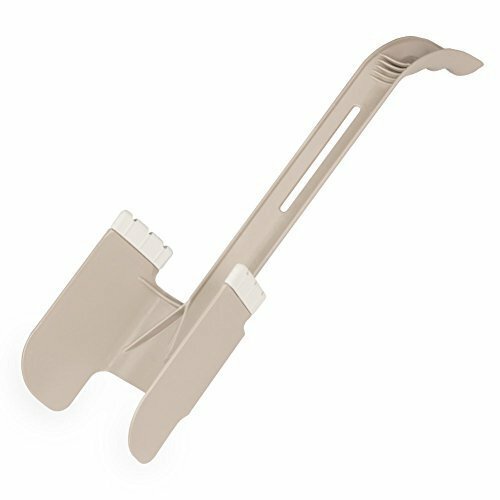 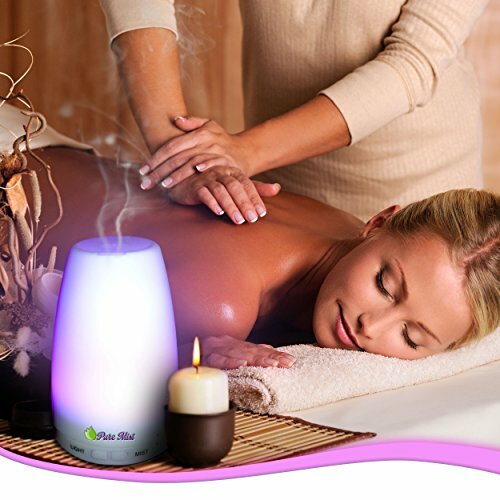 Can you recommend a hand primer? 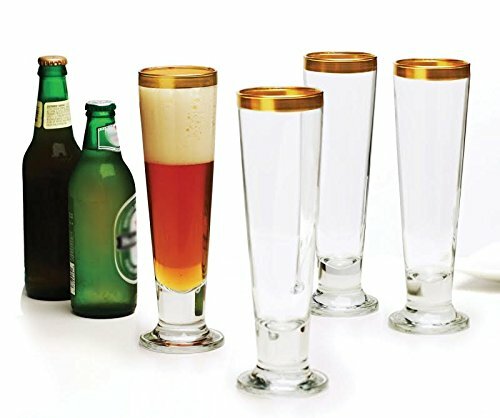 Can you recommend a good flavored water? 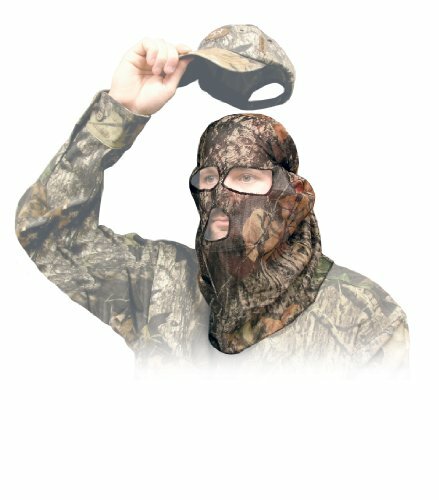 Can you recommend a Suave body wash? 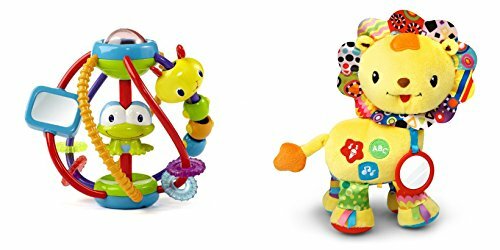 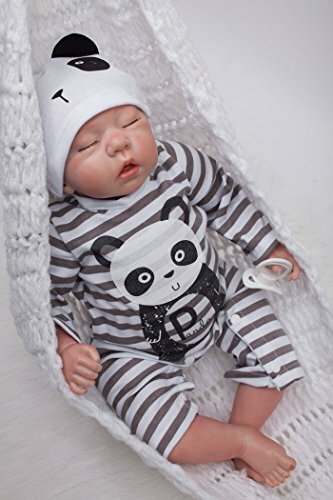 Can someone help me find Sock Horse? 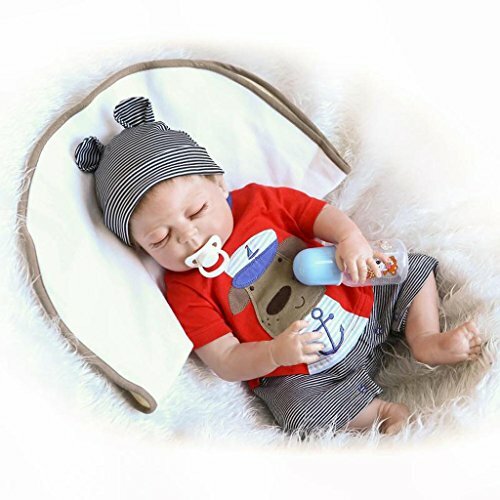 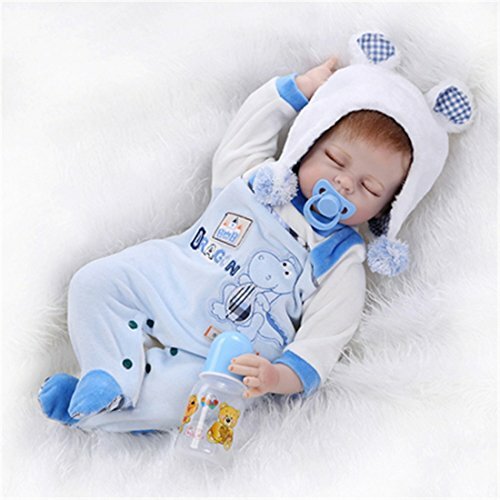 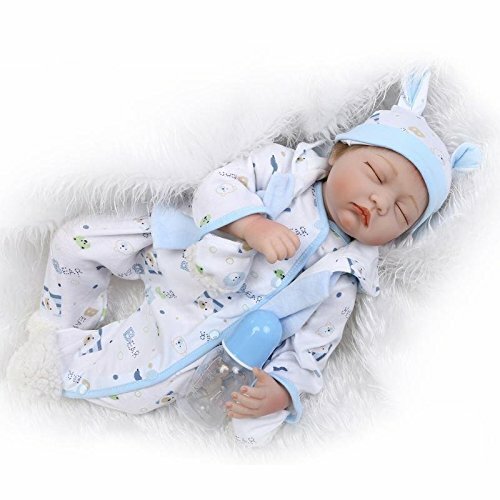 Will you find me a lifelike sleeping boy baby doll? 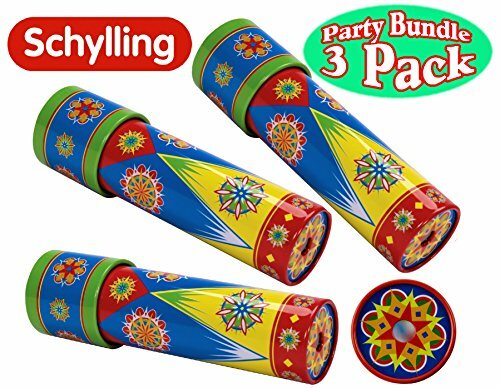 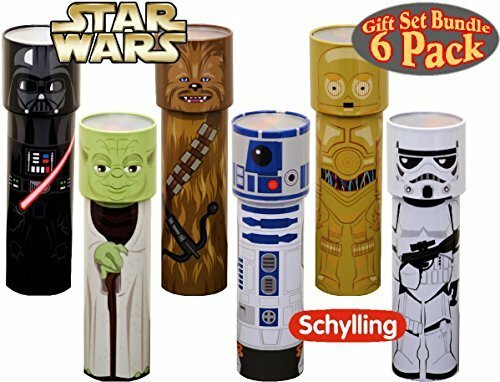 Can someone help me find Tin Kaleidoscope? 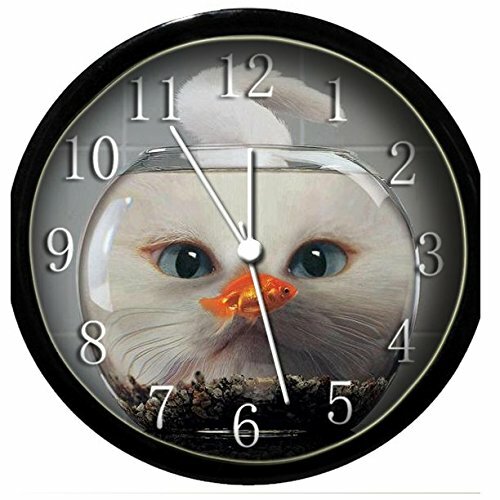 I am looking for a Marble Cheese Slicer? 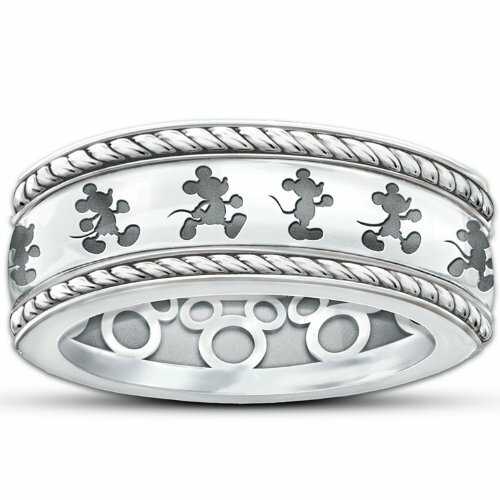 Will you find me a Mickey Mouse Spinning Ring? 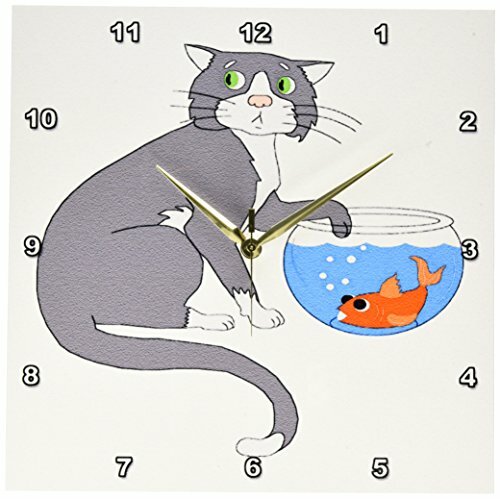 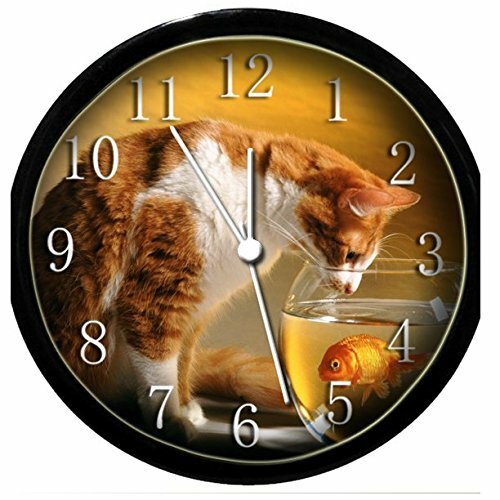 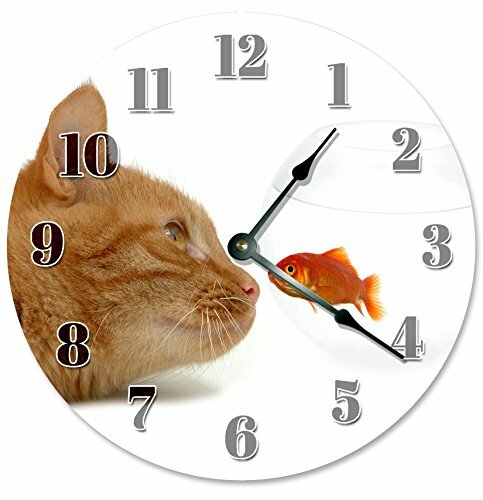 I am looking for a Fishbowl Cat Clock? 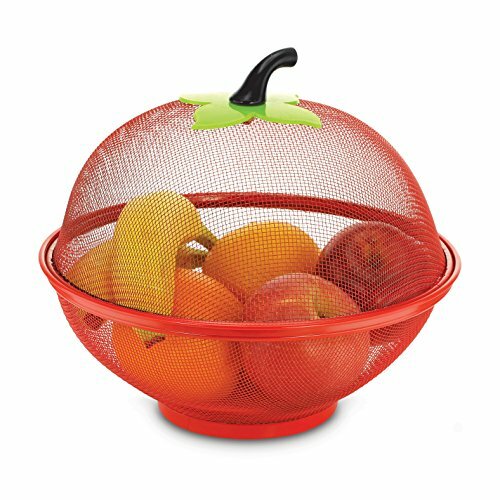 I am looking for a Apple Fruit Basket? 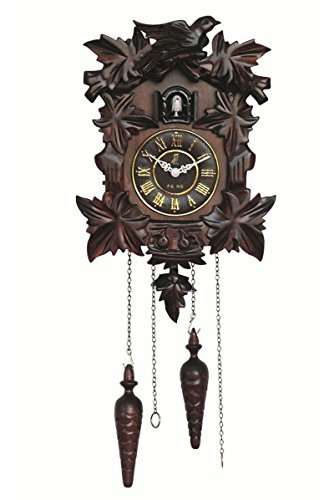 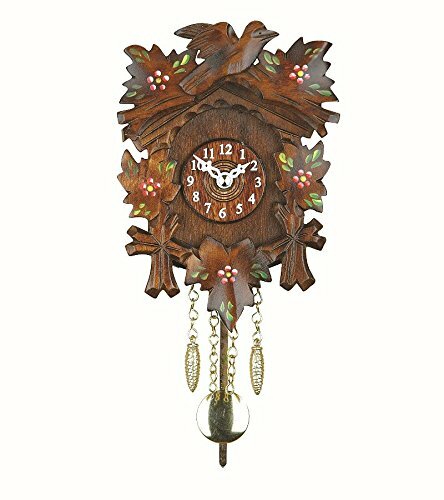 Will you find me a Cuckoo Clock? 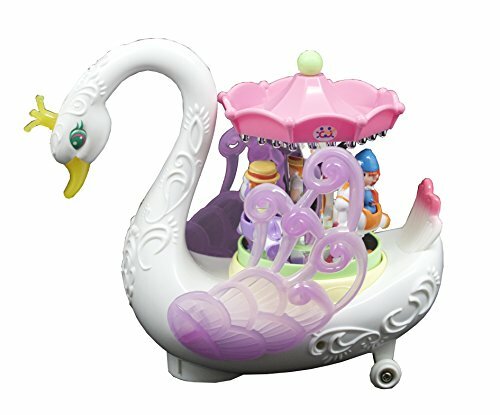 I'm looking for a Nail Art Practice Fingers? 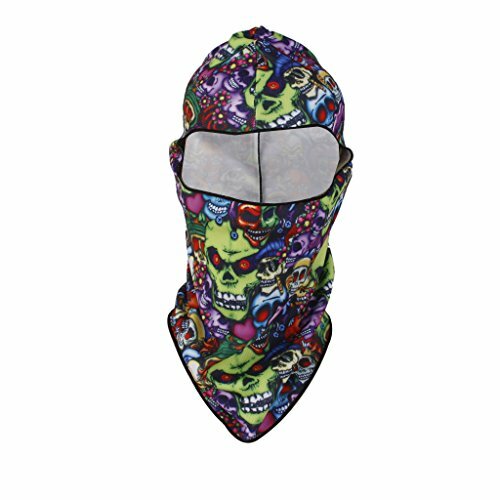 Will you help me with a GreenWorks snowblower? 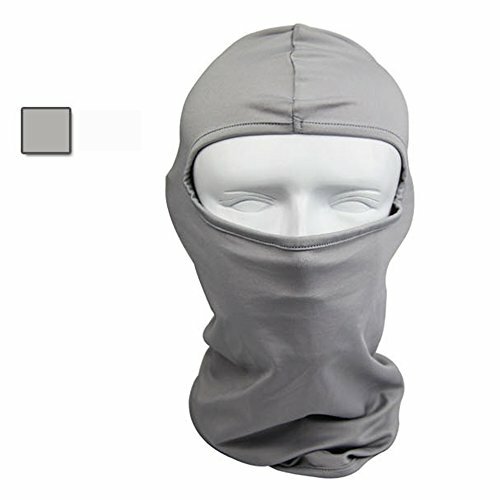 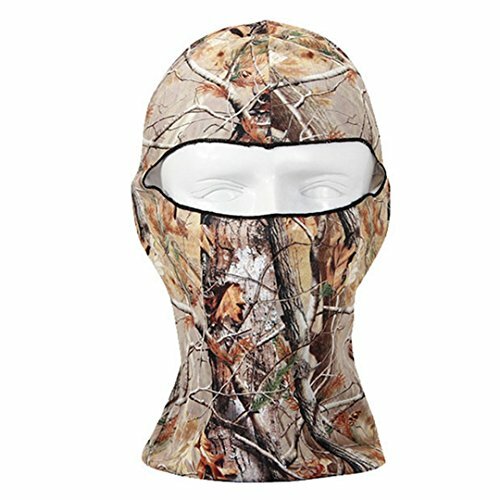 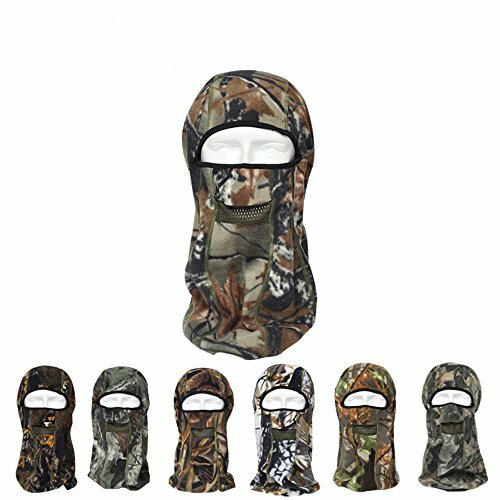 Can you help me find a hunting/climbing full face hood and head protector?